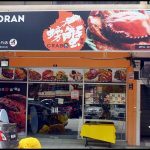 Restoran Yu Shifu 魚師傅清蒸金鳳魚 is located few shops away from Restaurant Lan Je Steamed Fish 兰姐清蒸非洲鱼 and close to Puteri Mart in Bandar Puteri, Puchong. 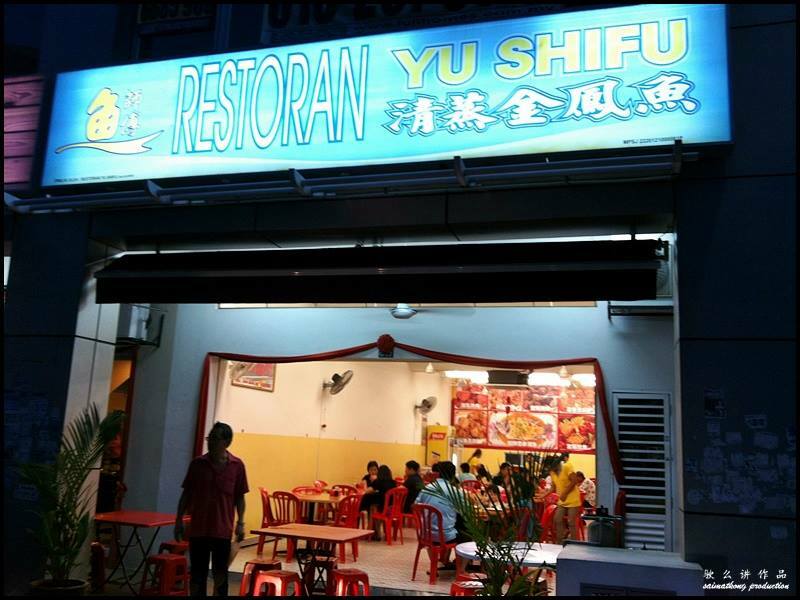 I was told that this Yushifu used to be in Puchong Jaya, but now relocated to this new area in Bandar Puteri. Restaurant Yushifu 魚師傅清蒸金鳳魚 offers a simple, clean and casual dining environment. 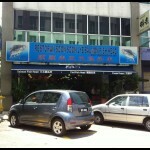 Similar to Restoran Lan Je 兰姐清蒸非洲鱼, Restoran Yushifu 魚師傅清蒸金鳳魚 specializes in steamed tilapia fish too. 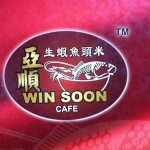 Fish lovers will love this place. 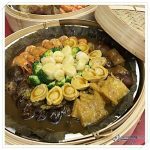 Besides their signature steam fish, Yushifu serves a wide variety of delicious Chinese dishes such as chicken, pork, taufu, seafood, vegetables and soup. 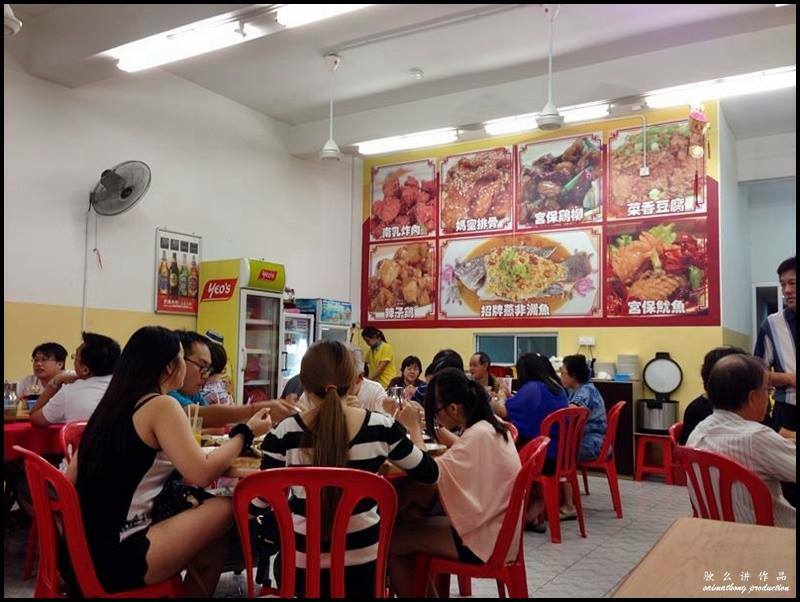 The recommended dishes here include Tofu with Meat Topping, Deep-Fried Marinated Pork, Kung Po Squid, Sweet & Sour Chicken and etc. 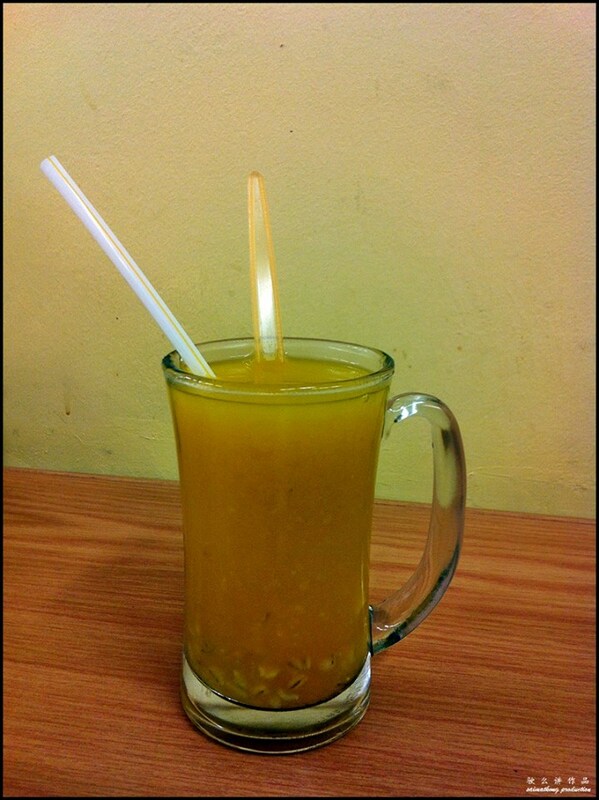 This Pumpkin Barley “tong sui” was recommended to us. This drink is not too sweet and very refreshing. Both barley and pumpkin are very nutritious, so this is definitely a healthy drink. 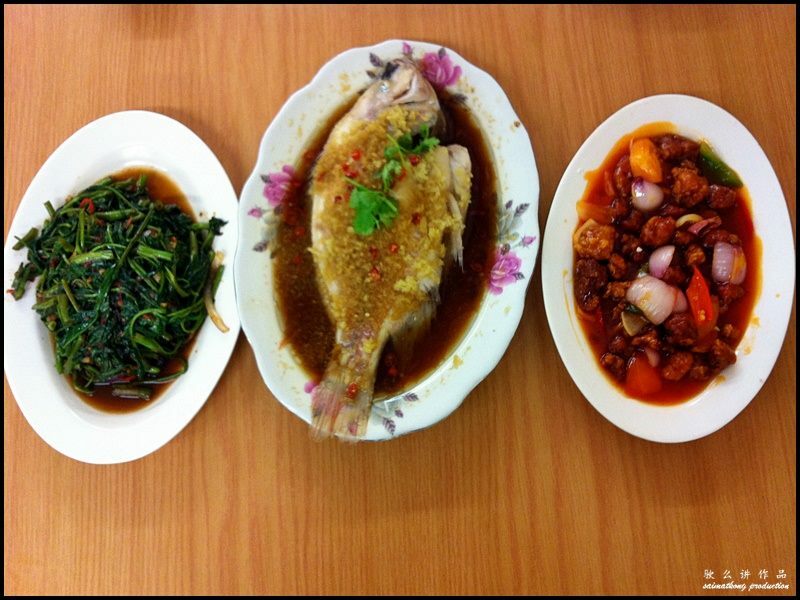 This steamed talapia fish is Yushifu’s main signature dish. 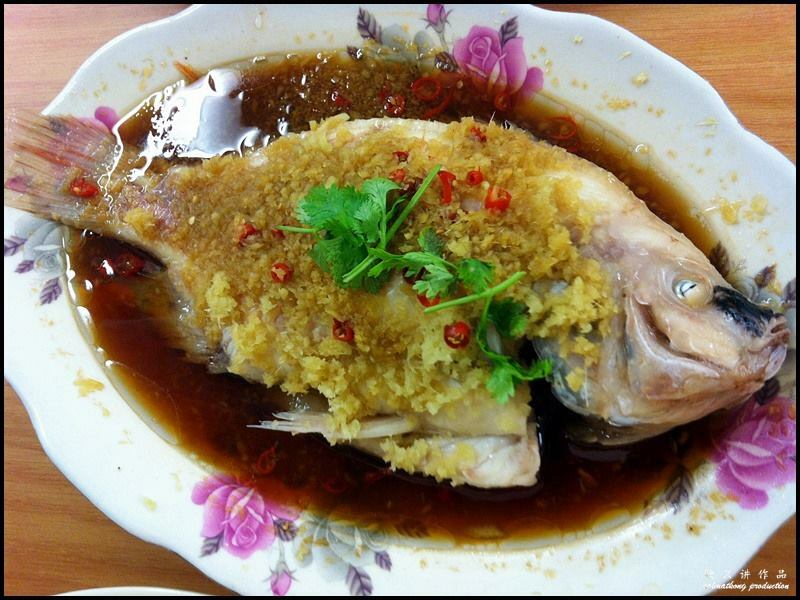 The tilapia fish is steamed with soy sauce, shaoxing wine and topped off with minced ginger and red chili. The flesh is sweet with a firm and flaky texture. Besides the freshness, there’s no muddy taste. Delicious! 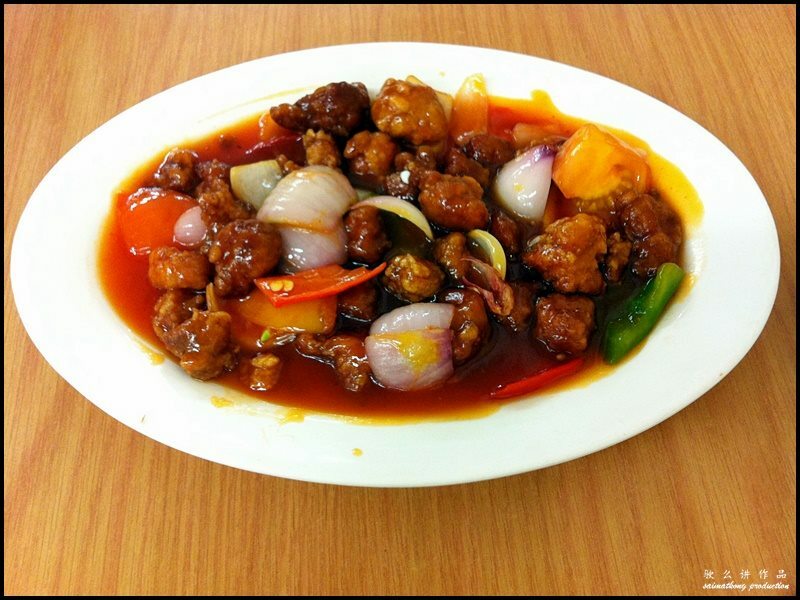 Sweet & Sour Pork or known as “gu lou yok” 咕噜肉 has always been one of my favourite dish since young. 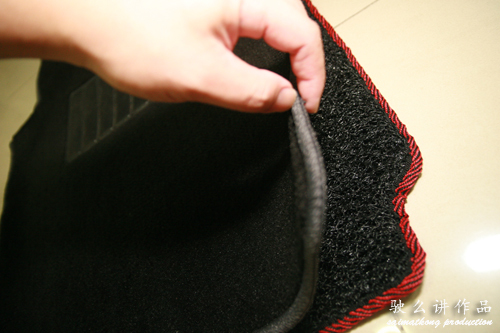 The pork meat has a nice crispy skin while the meat is not too hard. 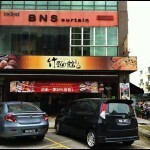 Not the best “gu lou yok” I had but it’s worth trying. 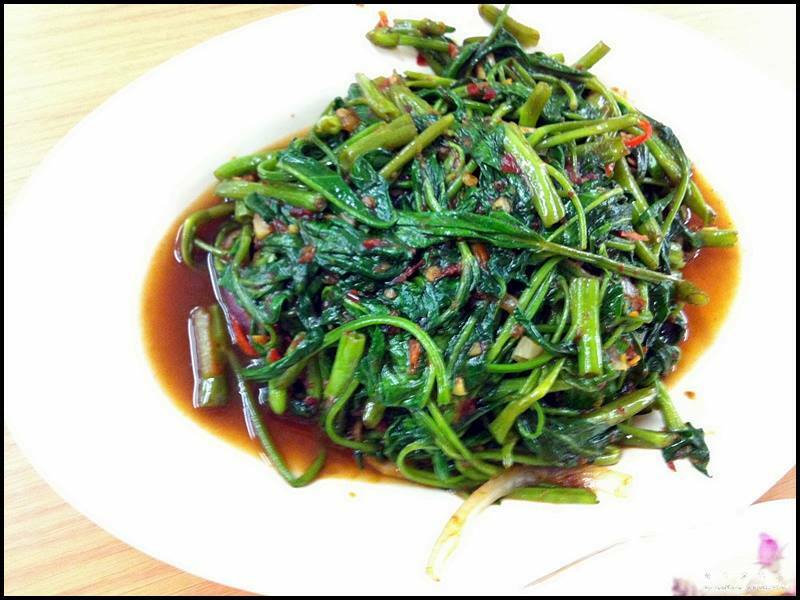 A simple and tasty stir fry kang kung with sambal balacan.